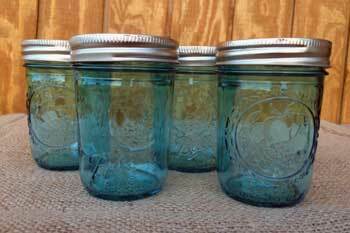 Want that classic blue mason jar look in a small half pint jar? Look no further because here it is. 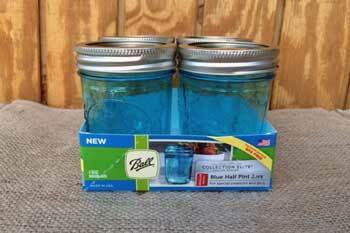 These classic blue mason jars come in a pack of 4 with lids and screw bands. 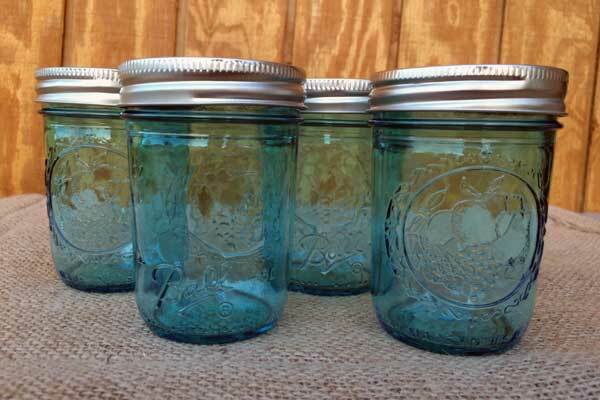 Whether you are going to decorate with the vintage jar flare or preserve some of grandma's famous jams these jars are sure to please.